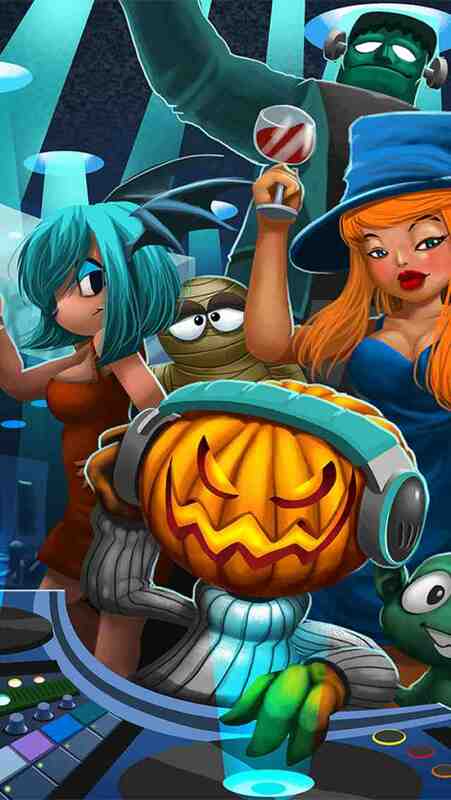 Open the door ....if u dare get ready for Halloween.Halloween Gets an Extra Dimension of Sound with HalloweenDoor,It creates a fun Halloween environment of music and sound.Whether you are a trick-or-treater or handing out the candy, the features of Halloween Door add fright and fun to the experience. This is the perfect companion for devilish kids to use to have fun scaring their friends and bring excitement to the front doors they will visit on their evening's trick-or-treating. 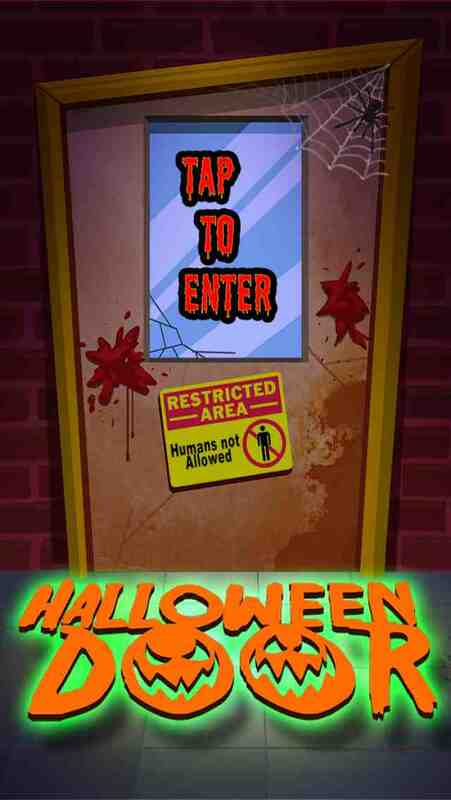 Families who deck out their homes for Halloween and give away treats during the evening can use the HalloweenDoor app to create a spookier and more entertaining Halloween environment. Kids will love coming to the front door of those homes who are playing their own soundtrack. Make scary stories even scarier when you add creepy sound effects and horrifying music to your tales. 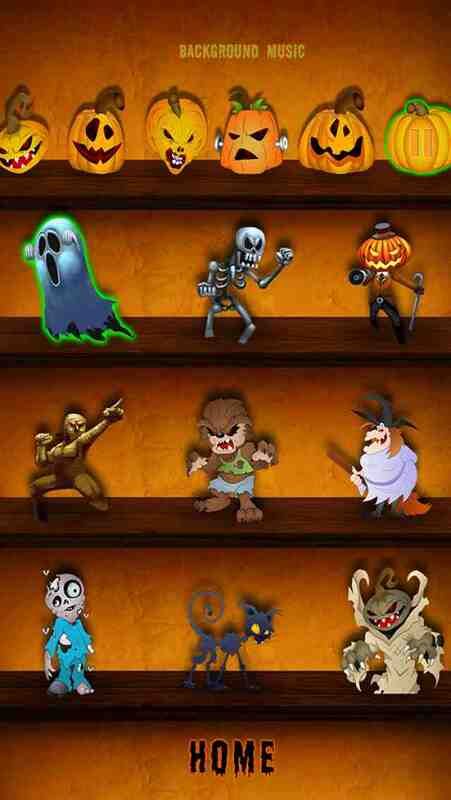 The possibilities are endless with our Halloween door collection,skull, pumpkin, ghost, cat, zombie etc.. background musical soundtracks - Horror - Spooky - Stormy crawling evil spiders . 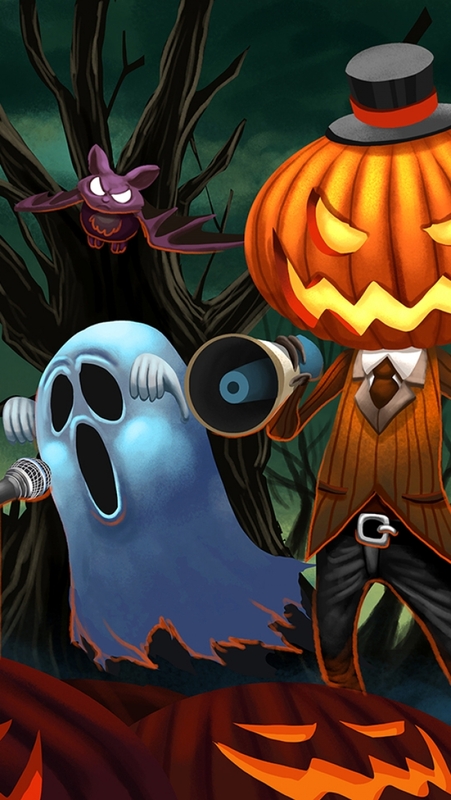 Extreme sound Effects and animation.Halloween Door is the funnest app for Halloween 2013 ! ?